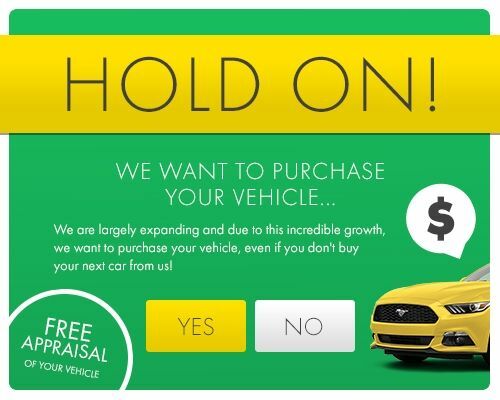 Do you live in Doral, and want to find the best deals on Ford models near you? HGreg.com offers a wide selection of high-quality Ford vehicles, and are located right off Dolphin Expressway in Doral. You’ll find the perfect vehicle, and have an unmatched car buying experience. It’s a win-win!